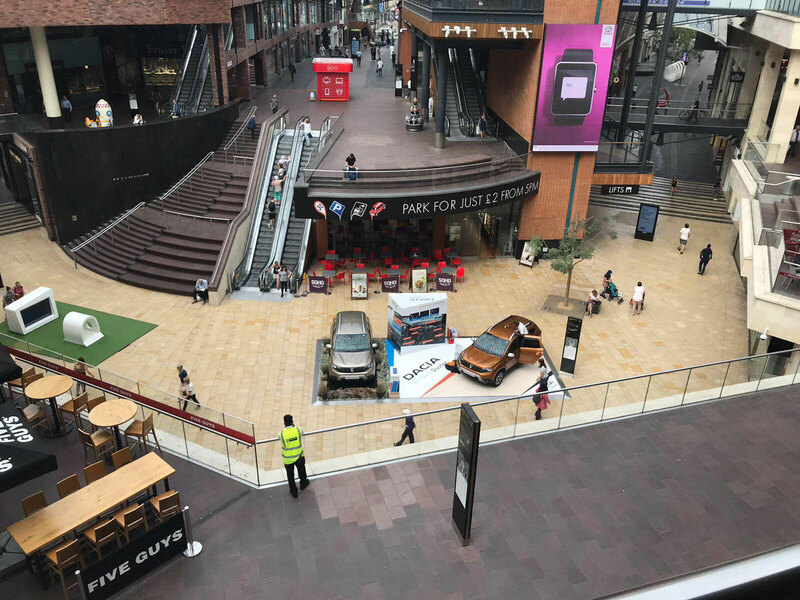 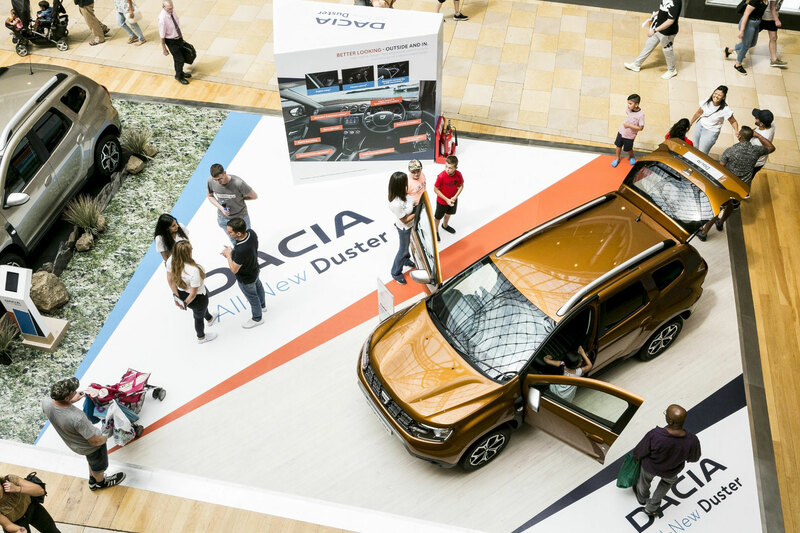 With a summer tour of leading UK shopping centres including Westfield and Trafford Centre, Dacia’s Activation team were keen to measure visitor engagement with the stand across each location. 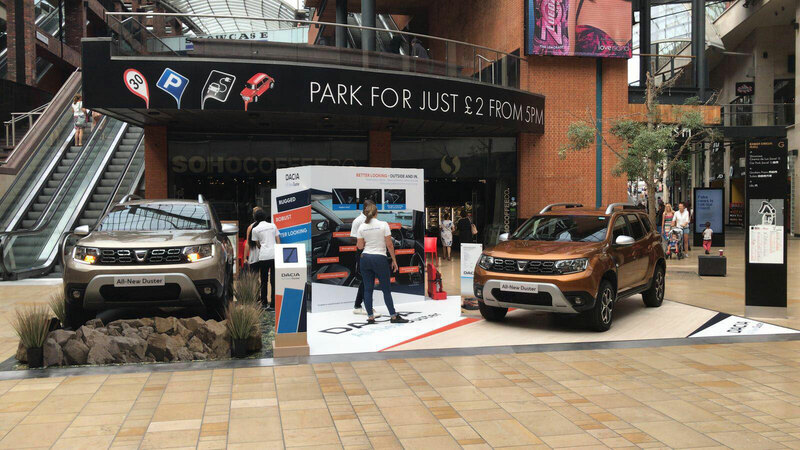 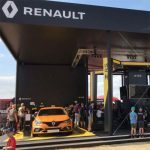 A single Meshh sensor was placed on a central totem on their stand, enabling Dacia to measure brand exposure, engagement, dwell time, frequency of visit and total opportunities to see. 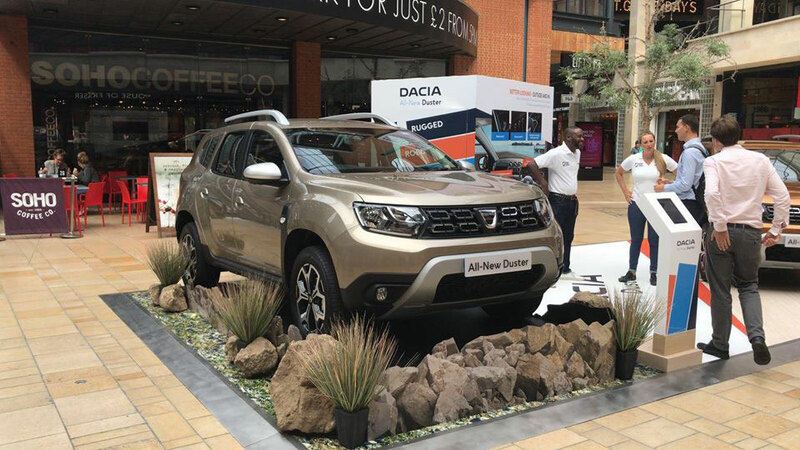 Being able to review the performance of each location helps Dacia to more accurately review future activations and placement within each venue. 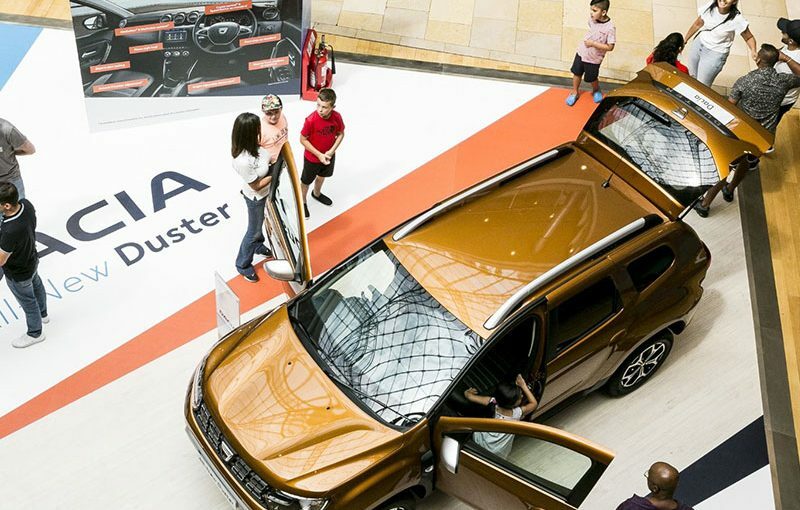 And with a comprehensive breakdown to support their ROI analysis, Meshh also enables Dacia to objectively compare their experiential spend against other marketing channels.